Hainan Dao is 1320 kilometres (819 miles) from the Philippines. Hainan Dao is 1180 kilometres (734 miles) from Spratly Islands. Chinese leaders like to talk about their country’s “peaceful rise” – and Europe’s financial traumas are giving Beijing plenty of scope to assume the role of a benign new force on the world stage. President Hu Jintao has presented himself as a “friend in need” during encounters with European supplicants while stopping short, for now, of committing China to a specific contribution. But China has been showing a very different face to countries closer to home in an increasingly tense confrontation over rival claims to the resource-rich waters of the South China Sea. It is a region where the peaceful nature of China’s rise is starting to be questioned as it pushes a long-standing maritime claim that stretches deep into South East Asia. “China is becoming much more confident in the region and there are signs it is becoming giddy with success. It has become much more influential much more quickly than it expected,” says Dr Kerry Brown of the Asia Programme at Chatham House in London. Vietnam and the Philippines in recent months have seen the snarl of a resurgent regional power that is fast losing patience with the gripes of smaller neighbours over maritime borders. “If these countries do not want to change their ways with China, they will need to prepare for the sound of cannons. It may be the only way for the dispute in the sea to be resolved,” said the state run newspaper, the Global Times, in a recent editorial. 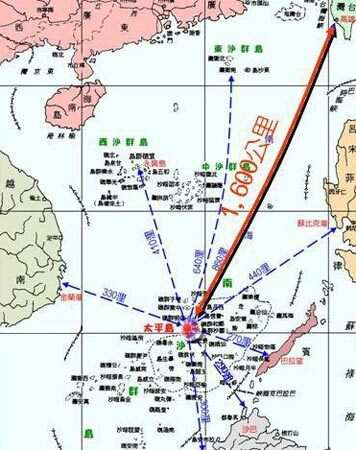 Chinese officials have been more restrained in their comments, but foreign ministry spokesmen have issued a series of warnings about what they see as encroachments into Chinese waters. Beijing says it does want a peaceful solution. But Vietnam and the Philippines say Chinese ships have stepped up harassment of vessels involved in oil exploration and fishing. “The growth of Chinese military spending is beginning to translate into hard power,” says John Hemmings, an analyst at the Royal United Services Institute. The disputes are about oil and gas reserves, lucrative fisheries and sea lanes that are crucial to the giant industrial economies of East Asia. But they also point to a strategic contest with the United States, which has been the dominant military power in the western Pacific since 1945. In the latest incident, Beijing responded sharply to an announcement by the American company, Exxon Mobil, of a new oil find off the coast of central Vietnam. It appears to be well within Vietnam’s 200-nautical-mile exclusive economic zone. 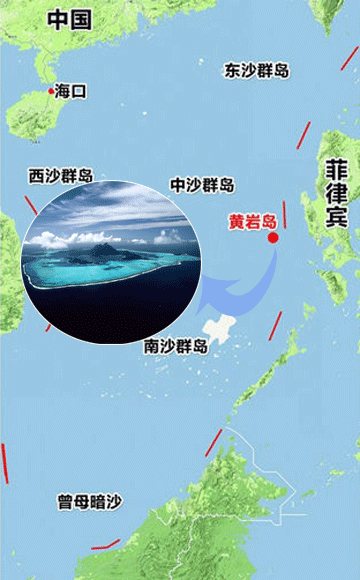 But China issued a now familiar warning that it has indisputable sovereignty to large parts of the sea. “We hope foreign companies do not get involved in disputed waters for oil and gas exploration and development,” said a foreign ministry spokesman. China’s maritime claim is ill-defined but it resembles a giant U shape extending for more than 1,000km (621 miles) off its southern coast and reaching into what Vietnam, the Philippines, Malaysia and Brunei see as their own waters. It recently warned Indian firms to stay away after they signed exploration agreements with Vietnam. India has nettled its giant neighbour by developing a “strategic partnership” with Vietnam – in China’s view an intrusion into its own backyard. Vietnam appears most vulnerable. Its leaders have been stung into an unaccustomed flurry of foreign visits as they seek help from the region and beyond. Some believe it will be very hard for China to back down. “China is driven by a nationalistic agenda, It won’t find it easy to make compromises over what are seen as crucial resources, such as energy in the South China Sea,” says Kerry Brown. Whatever its intention, China has succeeded in frightening traditional US allies such as Japan and South Korea firmly back into the American fold, along with a host of new suitors. US officials have tried to underline their commitment to the region, at a time when some allies are questioning Washington’s staying power. 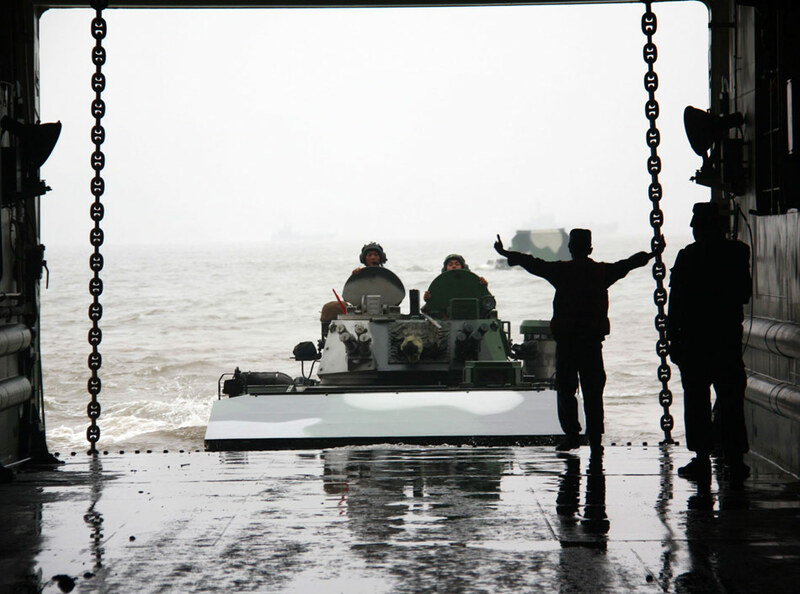 It will be years before China’s growing military power can challenge the overwhelming naval might of the United States, backed as it is by a network of military bases across Asia. But China’s development of new land based missiles designed to target aircraft carriers is a sign of its fast-growing capabilities. President Barack Obama is expected to underline this commitment when he hosts Asian leaders at the APEC conference in Hawaii this month. China may have found in the South China Sea dispute an arena to test US resolve and attempt to nudge it out of the region.